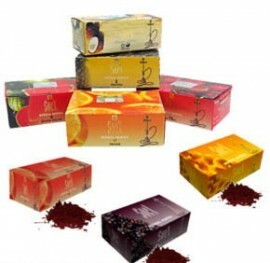 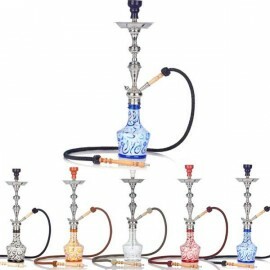 ShishaHookah.co.uk offers a range of shisha pipe brands including Khalil Mamoon, Mya Saray & Aladin hookahs. 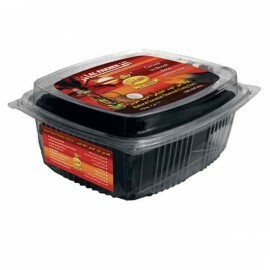 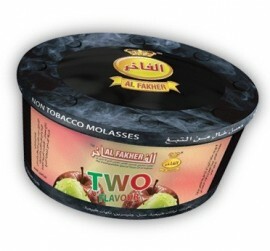 Our herbal molasses include the brands Al Fakher, Hydro Herbal & Soex. 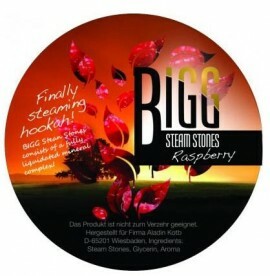 We also have some unique steam stones by Bigg which are infused with flavours. 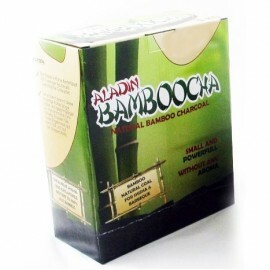 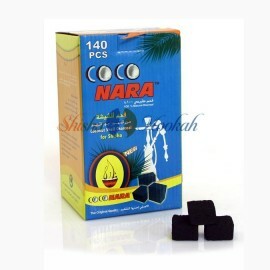 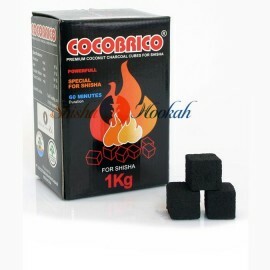 We have a large range of cheap natural shisha charcoal and quick light coals available for sale from bamboo, coconut natural coals to quick light charcoal with brands such as Cocobrico, Coconara, Bamboocha, Forty-Four, Golden Glash, Swiflite & Mera. 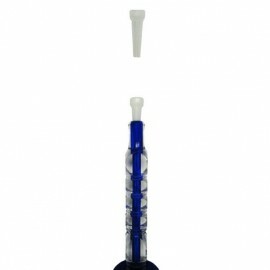 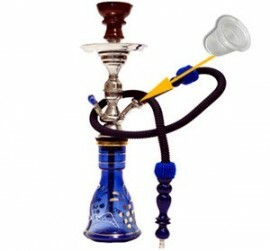 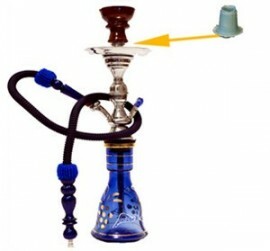 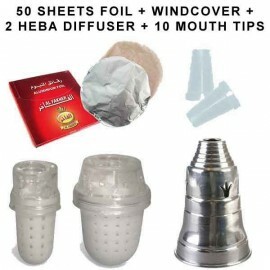 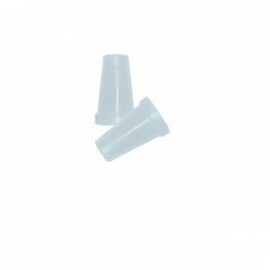 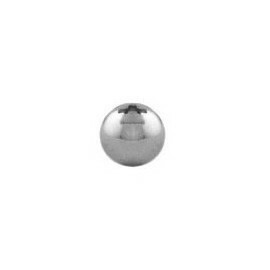 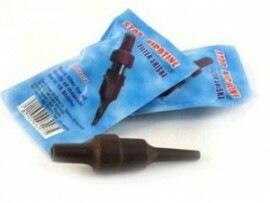 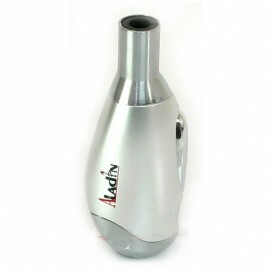 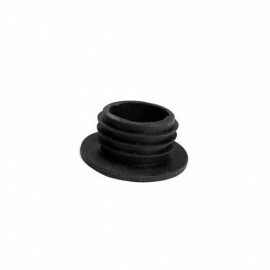 We have an extensive range of other hookah products bu buy including a selection of shisha hoses, bowls, lighters, wind covers, ash trays, vases, grommets and tips. 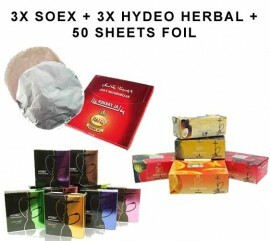 Royal Mail and Fed Ex shipping options. 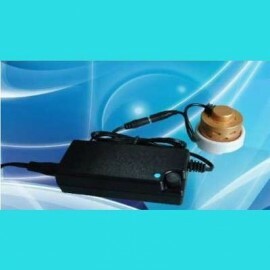 Pay using Visa or Mastercard through are payment processor HiPay. 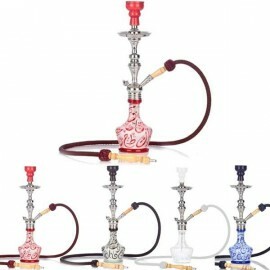 We have for sale a wide selection of shisha pipes including Mya Saray, Khalil Mamoon and Aladin pipes. 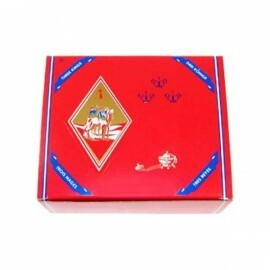 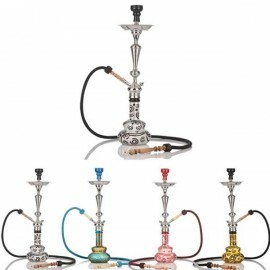 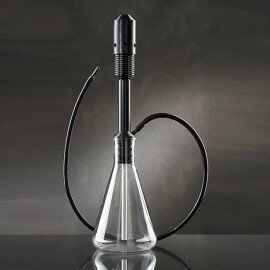 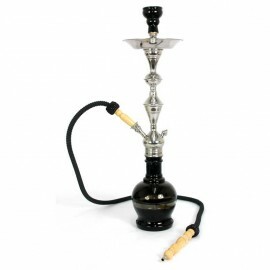 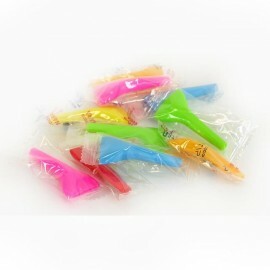 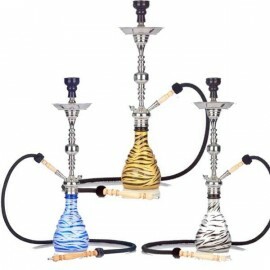 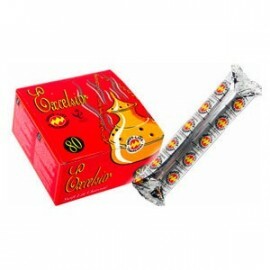 A large range of hookah charcoal, hoses and bowls are also available to buy.